Robert and Sally Hughes' charming roadside inn stands just a stone's throw from the harbour with views across the Dovey. 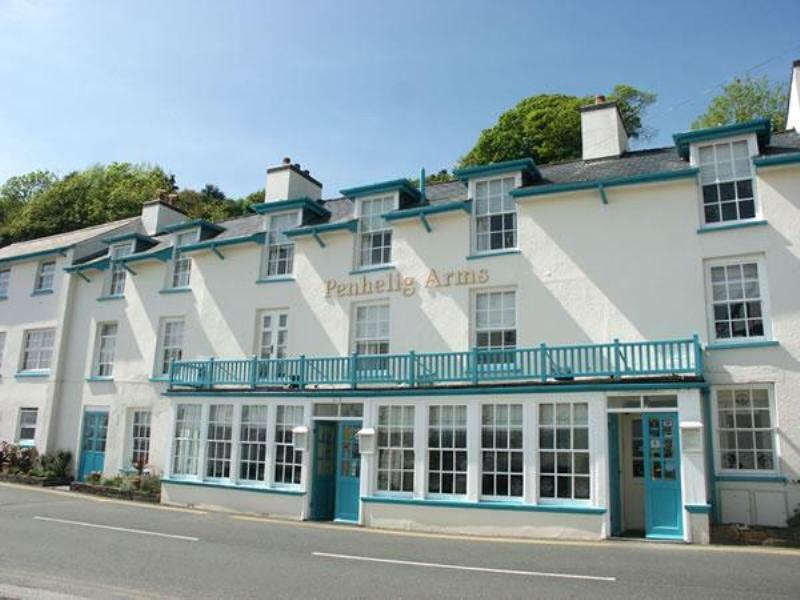 For many years it has been equally renowned for its superior pub grub and generous restaurant food. 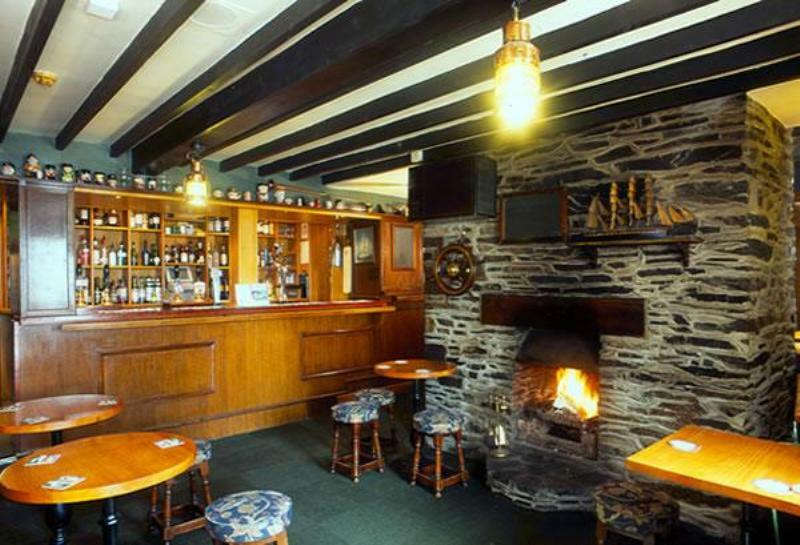 Locals congregate in the Fisherman's Bar or sit on the sea wall sipping drinks and enjoying a good range of dishes including plenty of local seafood: salmon mousse with cucumber salad or crab with chicory and apple vie for attention with char-grilled lamb cutlets and red onion chutney. Meals in the intimate dining room have a similar bias towards fish – perhaps grilled local mackerel with chilli, ginger and garlic, seared fillets of local sea bass with couscous and hollandaise or whole black bream roasted with chive oil and potatoes alongside roast rack of lamb with vegetable fritters and aïoli. Desserts are simple things like summer pudding with clotted cream or caramelised lemon tart. Robert Hughes has put together an encyclopaedic wine list covering the globe in loving detail; a 'verre du vin' preservation system guarantees that wines by the glass are in tip-top condition.